PRICELESS & BREATHTAKING UNOBSTRUCTED DIRECT OCEAN VIEW! 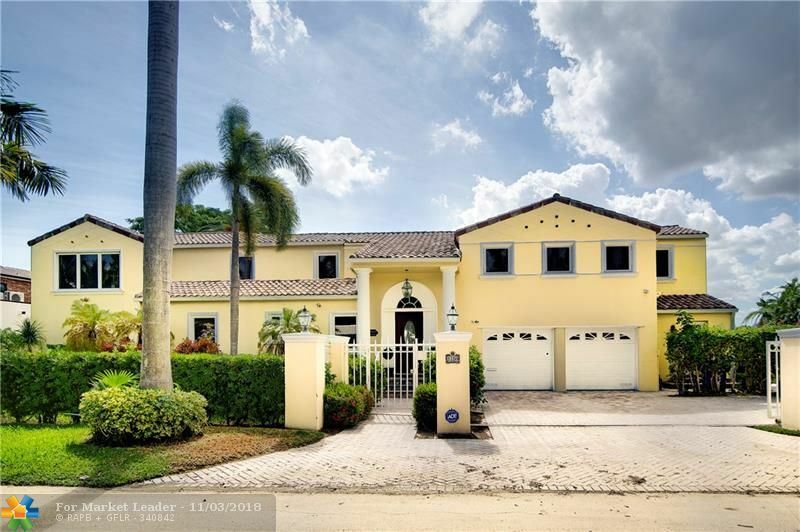 SPACIOUS 3 BD/3BATH/2 HALF BATH + MEDIA ROOM! 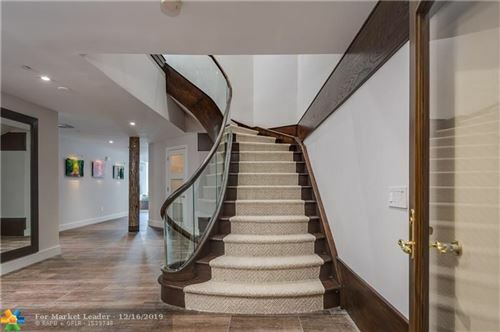 THIS 2 STORY PENTHOUSE HAS A MASTER ON MAIN FLOOR-JUST SHY OF 5000 SF OF INDOOR LIVING AREA-TAKE THE PRIVATE ELEVATOR TO THE 2ND STORY TO FIND TWO BEDROOMS WITH GREAT VIEWS, A FULL THEATER, AND A LARGE LOFT AREA WITH MORE AMAZING VIEWS! WRAP AROUND PATIO JUST OVER 1000 SF, HOT TUB FACING OCEAN! ARE YOU DROOLING YET?! BRING YOUR DESIGNER AS THIS CONDO IS READY FOR YOU TO ADD YOUR OWN PERSONAL STYLE & DESIGN TO MAKE IT YOUR PERFECT DREAM HOME! THIS UNIQUE & RARE FIND IS ALL ABOUT THE VIEWS! COMES WITH A PRIVATE 2 CAR GARAGE! MARINA ACROSS THE STREET! 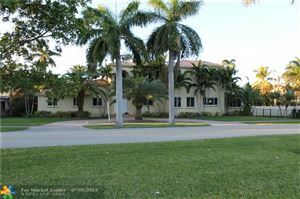 CLOSE TO FLL AIRPORT, BAL HARBOR SHOPS & GREAT RESTAURANTS! BE PREPARED TO BE SWEPT AWAY AS THESE VIEWS CAN'T BE FOUND ANYWHERE ELSE! NEW PRICE, NEW LOOK! 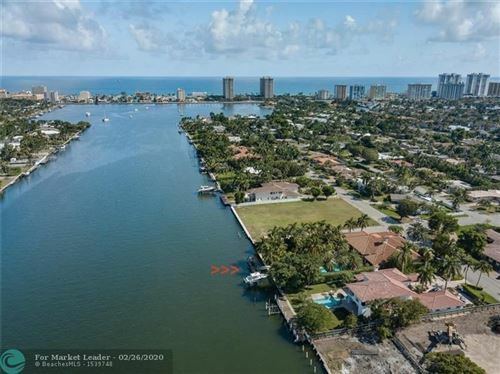 Architecturally designed ONE story Ocean Access no fixed bridges waterfront home +separate guesthouse on beautiful highly desired Southlake Drive. Custom built in 2006 with the FINEST custom details and finishes. Resort style living with luxury mature landscaping on 233 ft. of depth. Summer kitchen overlooking freeform pool, spa, & dock w/lift on 110 ft. of deep water with ocean access. Chef gourmet kitchen with top of line gas appliances, theater, game room, All bedroom suites, 2 fireplaces, gorgeous custom Pella impact windows & doors w/generator for entire home. 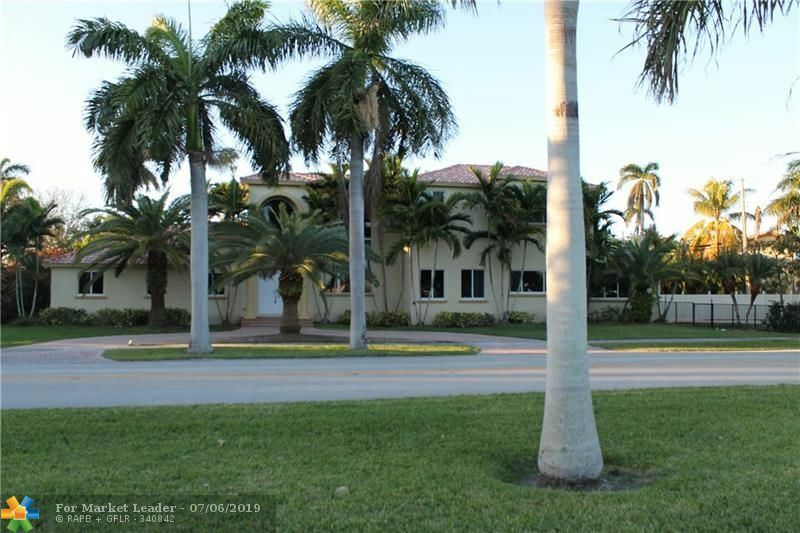 Lot elevated to 8+ ft. High ceilings, Smart home, Gated Estate. A show place!!! BOAT SLIP INCLUDED! Last Penthouse unit in new, luxury low-rise waterfront condo on Hollywood's North Beach. Direct breathtaking views of the Intracoastal, Port Everglades and Atlantic Ocean. Sub-Zero/Wolfe, Kohler, Italian porcelain tile, Ceaserstone countertops, custom cabinetry throughout. Ample storage. Huge master closet. Modern design in the most natural setting. 3400 sqft A/C, 1800 sqft wrap-around balcony, media room, family room, 3 parking spots. No fixed bridges. 15 minutes from airport. 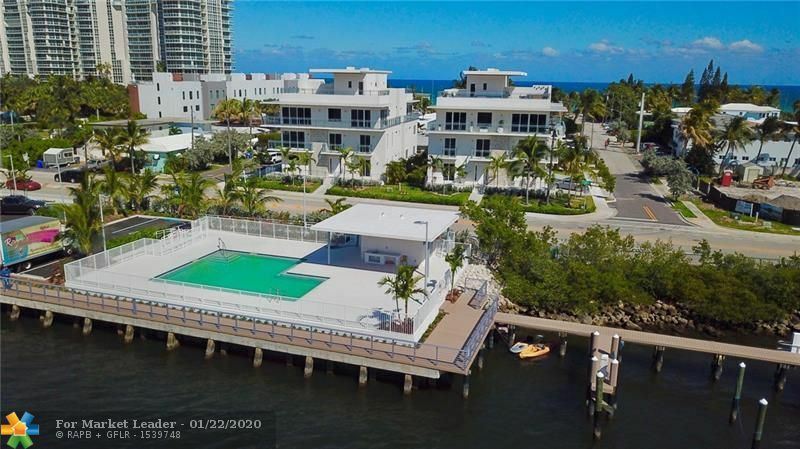 Completely renovated magnificent mid-century modern Hollywood waterfront estate sits on over a 1/2 acre lot overlooking breathtaking waterfront park setting. Every stylistic detail was considered in the unique design of this elegant home. 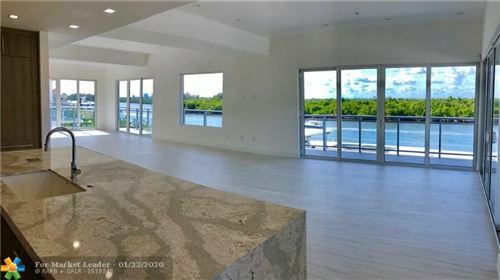 Perfect for entertaining, 12' ceilings and wide open spaces, this estate boasts unparalleled location, incredible water views and a Zen vibe difficult to find in SFL. New kitchen features Wolf & Sub-Zero appliances, Espresso Machine, Caesarstone countertops. Master Suite features separate shower room, bathing room, dressing room, water closet, and luxe boutique style walk-in closet. Entertaining spaces flow easily outdoors to a long yard replete with fruit trees & organic garden. Plans available/approved for 70'x12' pool & pool house. 1.5 car garage w/AC. Do not miss this spectacular 38th floor sub-penthouse condo with panoramic Ocean and Intracoastal views from every room! 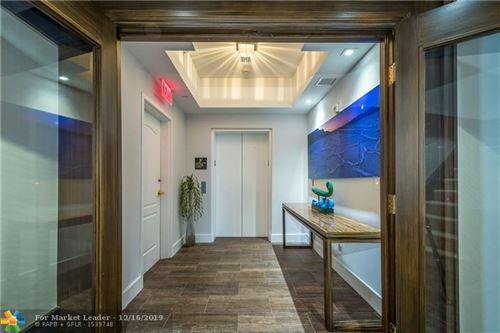 Elevator doors open up to your own beautiful private foyer with double door entry. 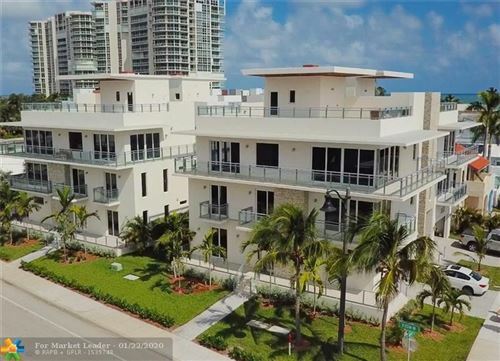 This luxurious flow-through 3 bedroom 3.5 bathroom unit has two expansive balconies, spacious living area, gourmet kitchen with dining area, large master suite on-suite spa-like bath, upgraded doors throughout, and much, much more! The 5 star resort style building amenities include: 24 hour valet, front desk security, beach and pool towel service (pool currently under renovations), theater, billiard room, club room, tennis court/basketball court, bbq grills, business center, board room, and a state-of-the-art 2 story fitness center overlooking the pool and ocean. One of a kind magnificent northern style home in the heart of Emerald Hills. 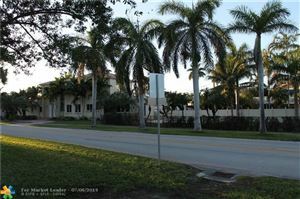 Do not miss this rare opportunity to own a corner lot on almost 3/4 of an acre in the ultra exclusive Mangrum Court area. 5br 4Bath boasting high ceilings, two fire places, wet bar, updated kitchen. A perfect home for entertaining. Backyard is an oasis of tranquility, where you will be surrounded by Lush landscaping, mature oak trees, and ample space to host private outdoor gatherings.